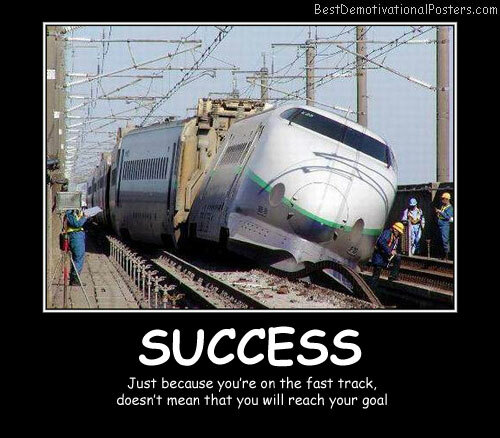 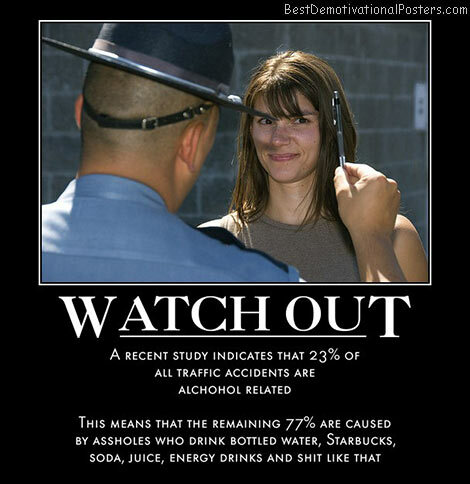 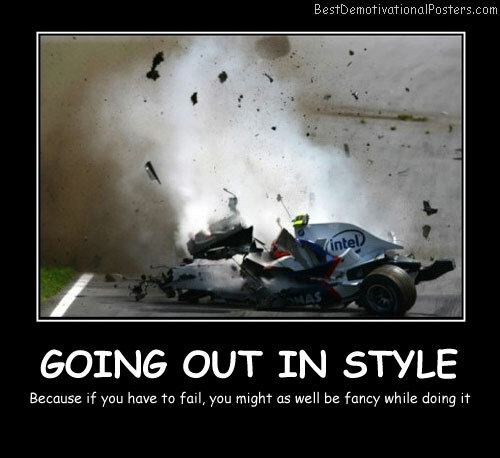 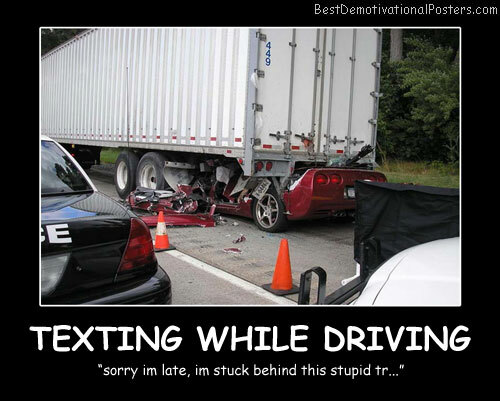 Some Accidents - Sometimes they can't be avoided. 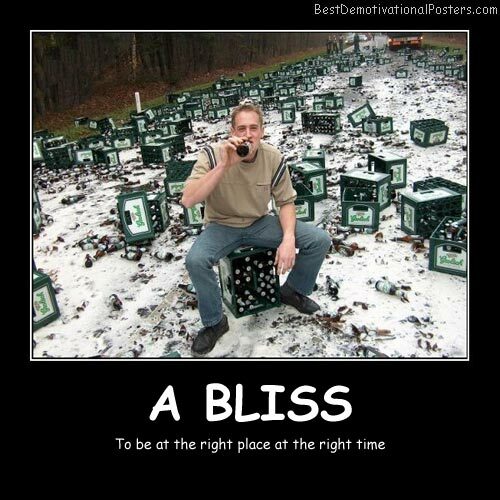 A Bliss - To be at the right place at the right time. 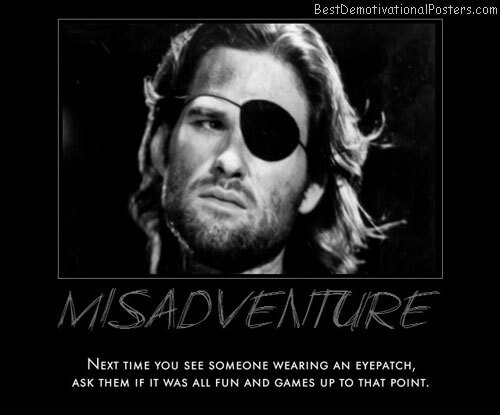 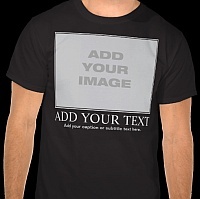 Slip-up - We don't have mistakes here, we just have happy accidents. 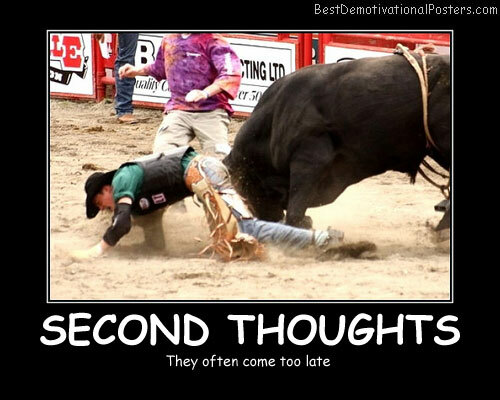 Second Thoughts - They often come too late. 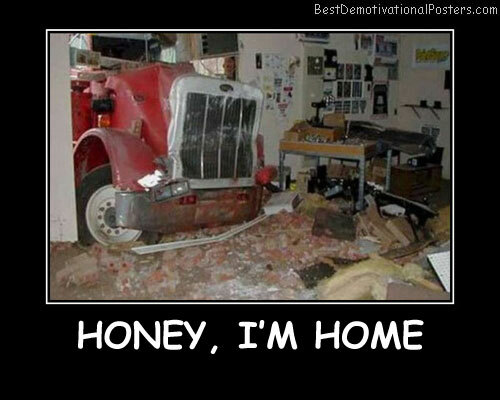 Accident - What Accident? 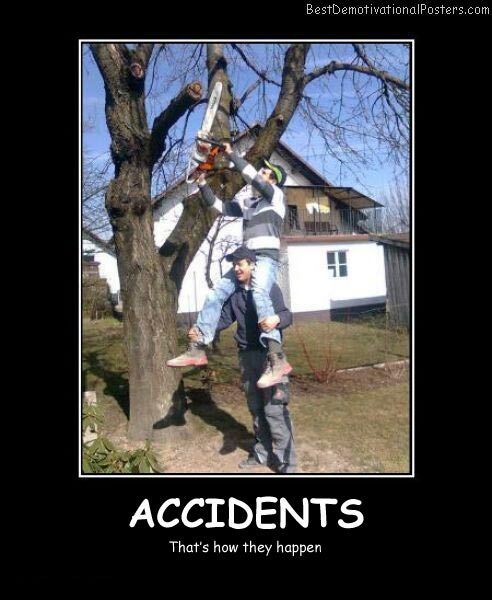 Do you see any accident here? 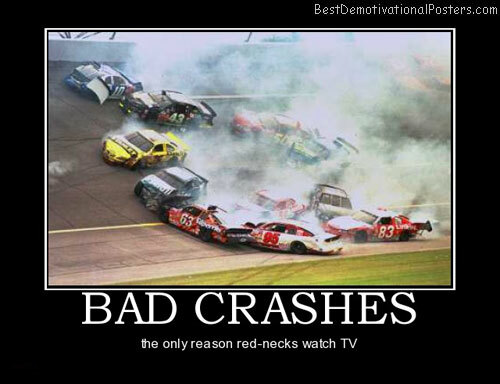 Accidents Happen - That's how they happen. 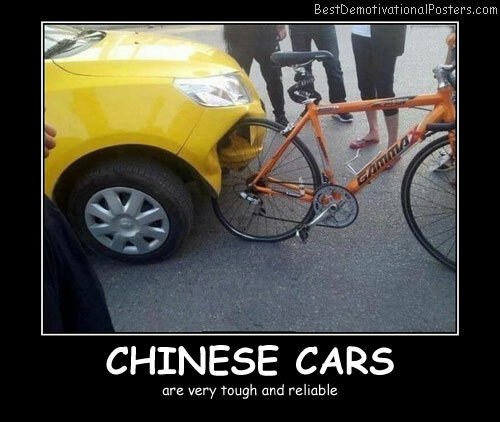 Chinese Cars - Are very tough and reliable. 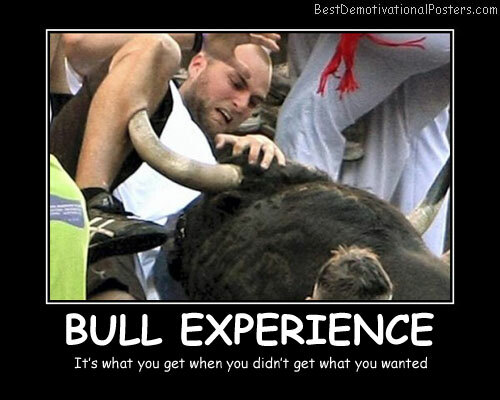 Bull Experience - It's what you get when you didn't get what you wanted. 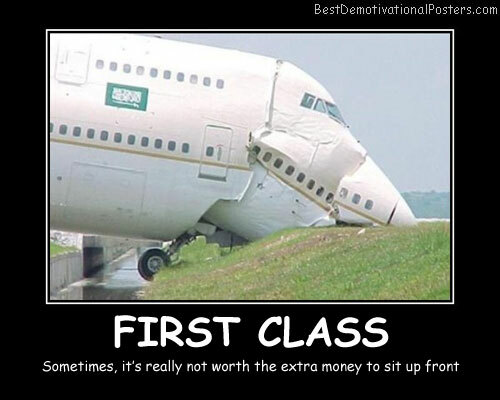 First Class - Sometimes, it's really not worth the extra money to sit up front. 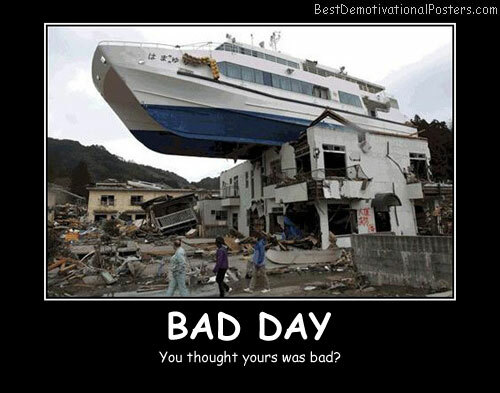 Bad Day - You thought yours was bad. 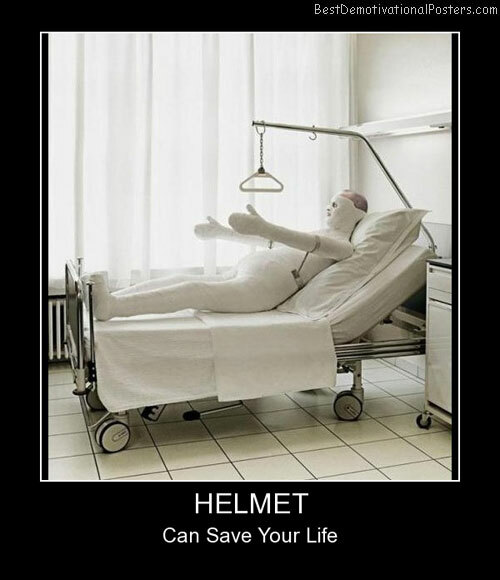 Helmet - Can save your life. 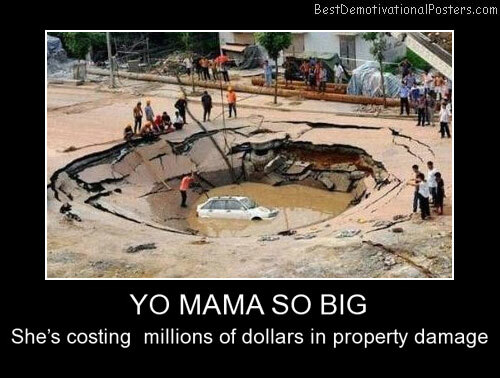 Yo Mama So Big - She's costing millions of dollars in property damage. 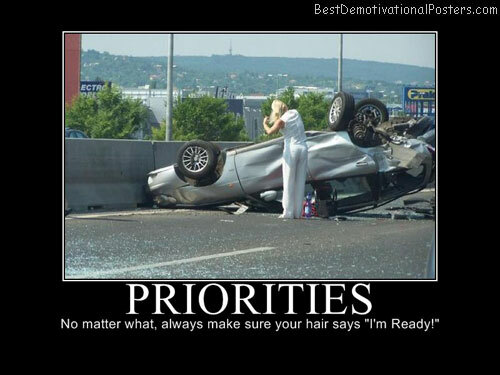 Priorities - No matter what, always make sure your hair says "I'm ready"! 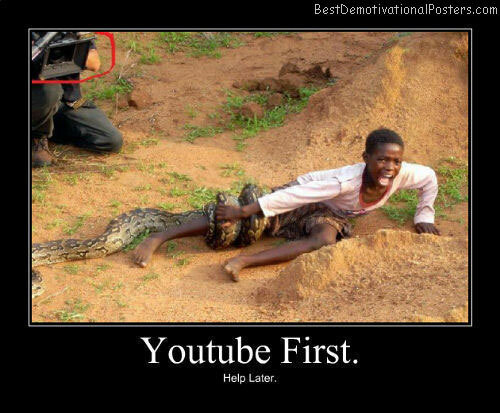 You Tube First - Help later. 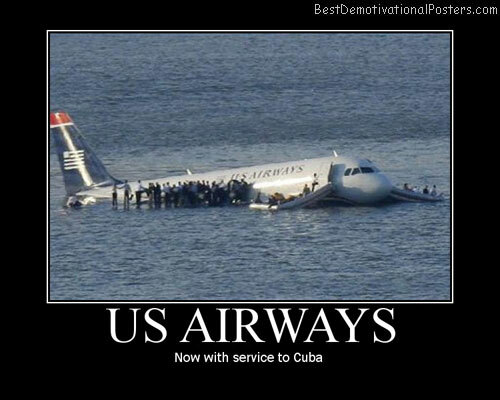 U.S. Airways - Now with service to Cuba. 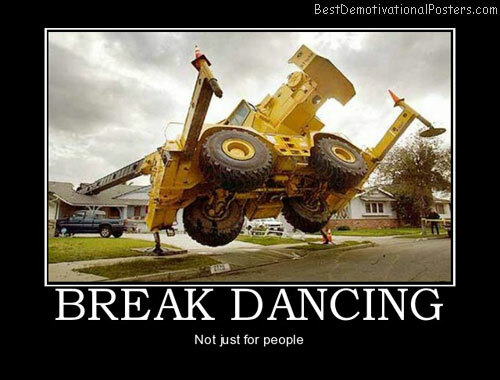 Break Dancing - Not just for people. 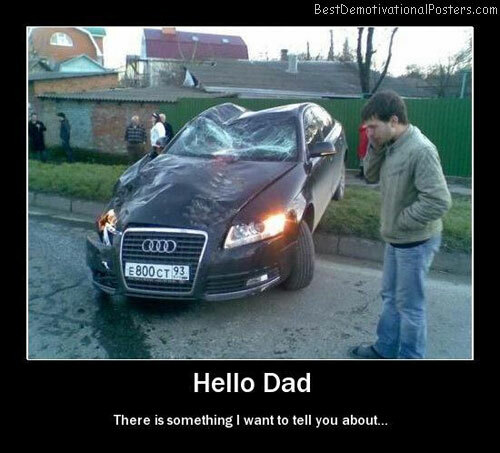 Hey Dad - What's for dinner? 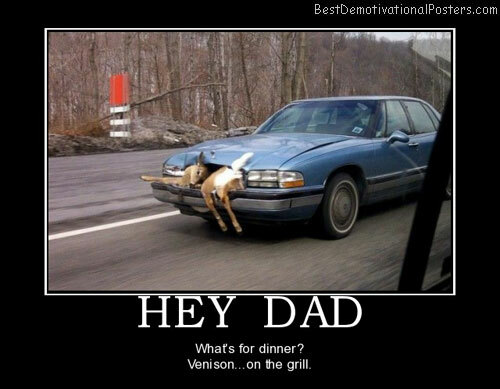 Venison...on the grill. 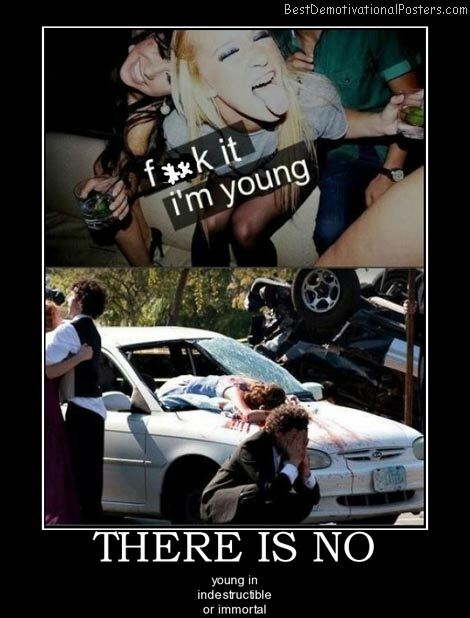 There Is No - Young in indestructible or immortal.